25% OFF Pre-Holiday LodgingBook, Save and Stay by December 21, 2011. Book and Stay by December 21st and save 25% on lodging at the Grand Targhee Resort in Wyoming!! This special cannot be reserved online. 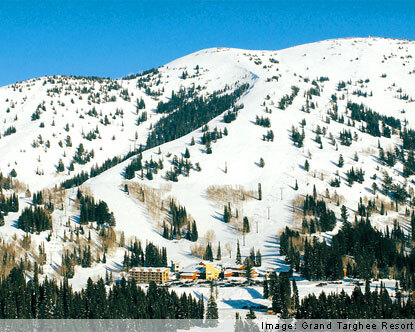 Please call a Grand Targhee specialist at 888-754-2167 TODAY!! All property types eligible, availability permitting. 2 night minimum booking required for special rate. Not applicable with any other packages or discounts.